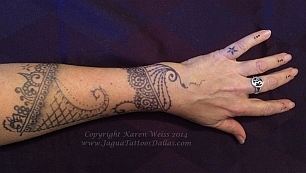 we are no longer offering this kind of temporary tattoo. 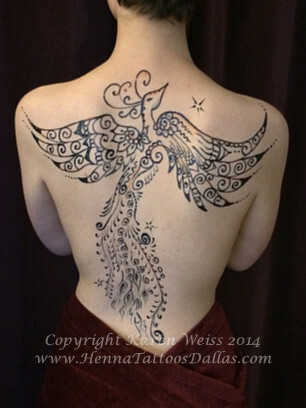 We do have organic henna, and safe temporary tattoo paint available. Real Henna is brown, not black. Real henna has been around for 5,000 years and it is safe. How do you tell the difference between real henna and 'black henna'? Real henna turns orange on the skin the first day and then it takes about 3 days for the stain to get to a dark brown. The black henna will turn a dark color immediately. Why is 'black henna' dangerous? It is toxic! and can cause life long health problems.